NLA events provide education, advocacy, and value to NLA members and the industry as a whole. in Washington, D.C. in an effort to educate them on the issues and concerns facing our industry. More. 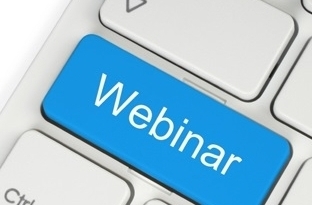 NLA webinars allow members and non-members to learn right from the comfort of their office. Expert speakers deliver 60 minutes of educational content on relevant industry topics. More.